On Memorial Day, Monday, May 26, we honor those men and women who have bravely served in the Armed Forces. 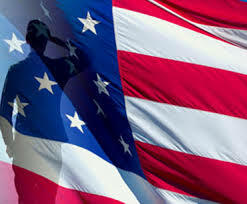 Please take a moment to remember the fallen and those who continue to serve. The SBA, is committed to helping service men and women transition from military life to the business world by providing a full range of services for start-ups and existing ventures.